From the latter part of the 19 th century, when New York City trains began to operate, until the present time, New York City's Transit Authority has received train noise complaints from riders and residents living near its transit system. The growing body of literature demonstrating the adverse effects of noise on physical and mental health raises the question as to whether transit noise is hazardous to the health of New York City's transit riders and residents living near the transit system. Several studies have examined the impacts of the noise of New York's transit system on hearing, health and learning. Despite the Transit Authority's efforts to remedy transit noise in response to complaints, the noise problem has not yet been satisfactorily ameliorated. This paper will suggest how the Transit Authority could employ techniques that could lower the noise levels of its system and benefit the health and welfare of New Yorkers. The recommendations in this paper could also apply to other cities with major transit systems where noise abatement has not been treated seriously. One hundred and ninety residents around Frankfurt Airport (46% female; 17-80 years) were interviewed concerning noise annoyance due to transportation noise (aircraft, road traffic), perceived mental and physical health, perceived environmental quality, and noise sensitivity. 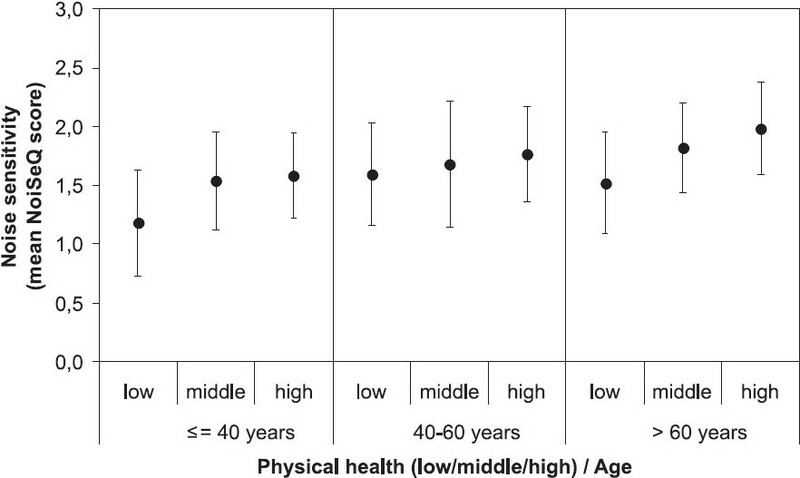 The aim of the analyses was to test whether noise sensitivity reflects partly general environmental sensitivity and is associated with an elevated susceptibility for the perception of mental and physical health. 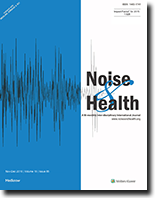 In this study, the reported physical and mental health variables were not associated with noise exposure but with noise annoyance, and were interpreted to reflect nonspecific codeterminants of annoyance rather than noise effects. Noise sensitivity was found to influence total noise annoyance and aircraft noise annoyance but to a lesser degree annoyance due to road traffic noise. Noise sensitivity was associated with reported physical health, but not with reported mental health. Noise-sensitive persons reported poorer environmental quality in their residential area than less sensitive persons in particular with regard to air traffic (including the facets noise, pollution, and contaminations) and quietness. Other aspects of the perceived quality of the environment were scarcely associated with noise sensitivity. This indicates that noise sensitivity is more specific and a reliable predictor of responses to noise from the dominant source (in this case air traffic) rather than a predictor of the individual perception of the environmental quality in general. In this paper, an attempt is made to establish the direction of causality between a range of psychological factors and aircraft noise annoyance. 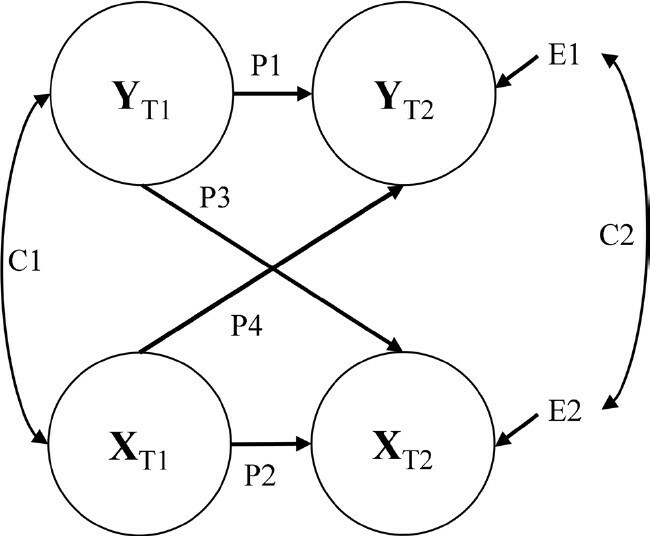 For this purpose, a panel model was estimated within a structural equation modeling approach. Data were gathered from two surveys conducted in April 2006 and April 2008, respectively, among the same residents living within the 45 Level day-evening-night contour of Amsterdam Airport Schiphol, the largest airport in the Netherlands (n=250). A surprising result is that none of the paths from the psychological factors to aircraft noise annoyance were found to be significant. Yet 2 effects were significant the other way around: (1) from 'aircraft noise annoyance' to 'concern about the negative health effects of noise' and (2) from 'aircraft noise annoyance' to 'belief that noise can be prevented.' Hence aircraft noise annoyance measured at time 1 contained information that can effectively explain changes in these 2 variables at time 2, while controlling for their previous values. Secondary results show that (1) aircraft noise annoyance is very stable through time and (2) that changes in aircraft noise annoyance and the identified psychological factors are correlated. High technology and activity levels in the intensive care unit (ICU) lead to elevated and disturbing sound levels. As noise has been shown to affect the ability of patients to rest and sleep, continuous sound levels are required during sleep investigations. 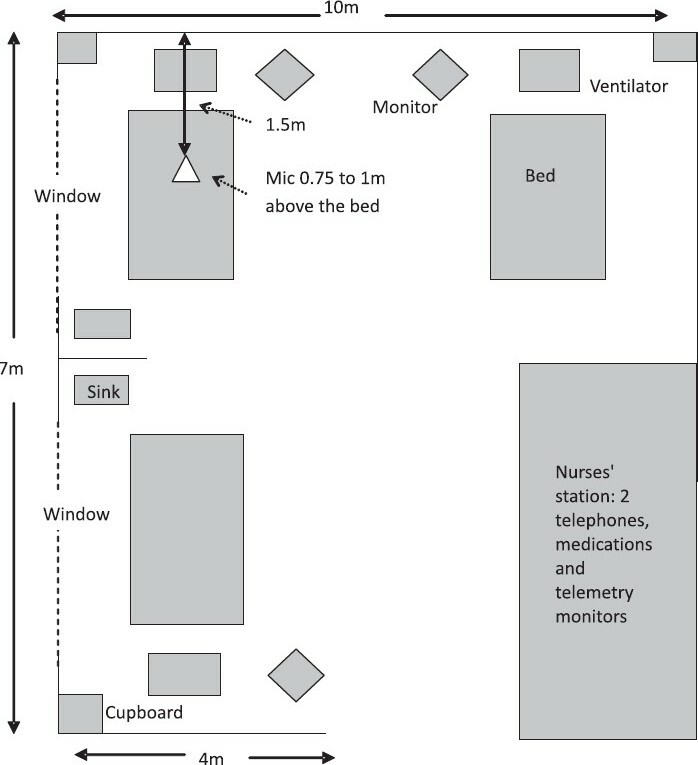 The aim of this pilot study was to develop a robust protocol to measure continuous sound levels for a larger more substantive future study to improve sleep for the ICU patient. A review of published studies of sound levels in intensive care settings revealed sufficient information to develop a study protocol. The study protocol resulted in 10 usable recordings out of 11 attempts to collect pilot data. The mean recording time was 17.49 ± 4.5 h. Sound levels exceeded recommendations made by the World Health Organization (WHO) for hospitals. The mean equivalent sound level (LAeq) was 56.22 ± 1.65 dB and LA90 was 46.8 ± 2.46 dB. The data reveal the requirement for a noise reduction program within this ICU. This study was undertaken to assess heat and noise exposure and occupational safety practices in small and medium scale casting and forging units (SMEs) of Northern India. We conducted personal interviews of 350 male workers of these units through a comprehensive questionnaire and collected information on heat and noise exposure, use of protective equipment, sweat loss and water intake, working hour. The ambient wet bulb globe temperature (WBGT index) was measured using quest temp 34/36o area heat stress monitor. A-weighted Leq ambient noise was measured using a quest sound level meter "ANSI SI. 43-1997 (R 2002) type-1 model SOUNDPRO SE/DL". We also incorporated OSHA norms for hearing conservation which include - an exchange rate of 5dB(A), criterion level at 90dB(A), criterion time of eight hours, threshold level is equal to 80dB(A), upper limit is equal to 140dB(A) and with F/S response rate. Results of the study revealed that occupational heat exposure in melting, casting, forging and punching sections is high compared to ACGIH/NIOSH norms. Ambience noise in various sections like casting / molding, drop forging, cutting presses, punching, grinding and barreling process was found to be more than 90dB(A). About 95% of the workers suffered speech interference where as high noise annoyance was reported by only 20%. Overall, 68% workers were not using any personal protective equipment (PPE). The study concluded that the proportion of SME workers exposed to high level heat stress and noise (60 - 72 hrs/week) is high. The workers engaged in forging and grinding sections are more prone to noise induced hearing loss (NIHL) at higher frequencies as compared to workers of other sections. It is recommended that there is a strong need to implement the standard of working hours as well as heat stress and noise control measures. Hearing sense is one of the key elements which may have impact on the driver's task quality. This cross-sectional study investigates the hearing status of 500 truck drivers by pure tone audiometry (AC) in one of the cities in Fars province, Iran. 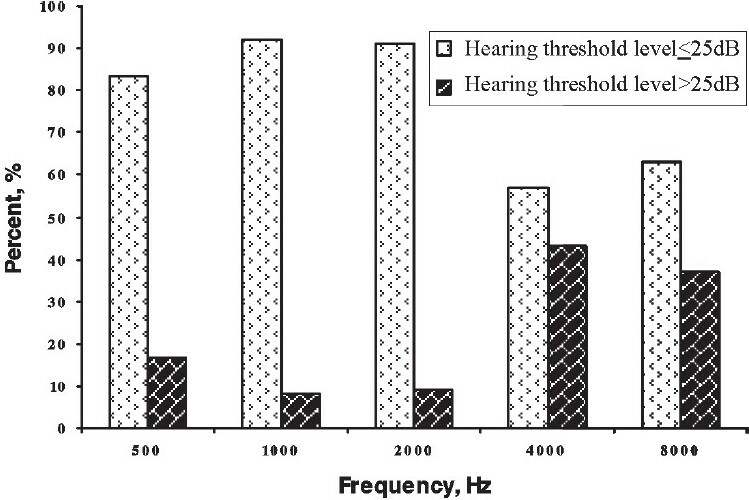 Hearing threshold levels of the subjects were measured in frequencies of 500Hz-8000Hz. Screening and determination of permanent threshold shift (PTS) was the first aim of this study. Hence tests were done at least 16 hours after any exposure to noticeable sound. The effect of age as a confounding factor was considered using ISO equation and subtracted from whole hearing threshold. The threshold of 25 dB HL and above was considered abnormal but the calculation of hearing was also carried out using 0 dB HL as reference. 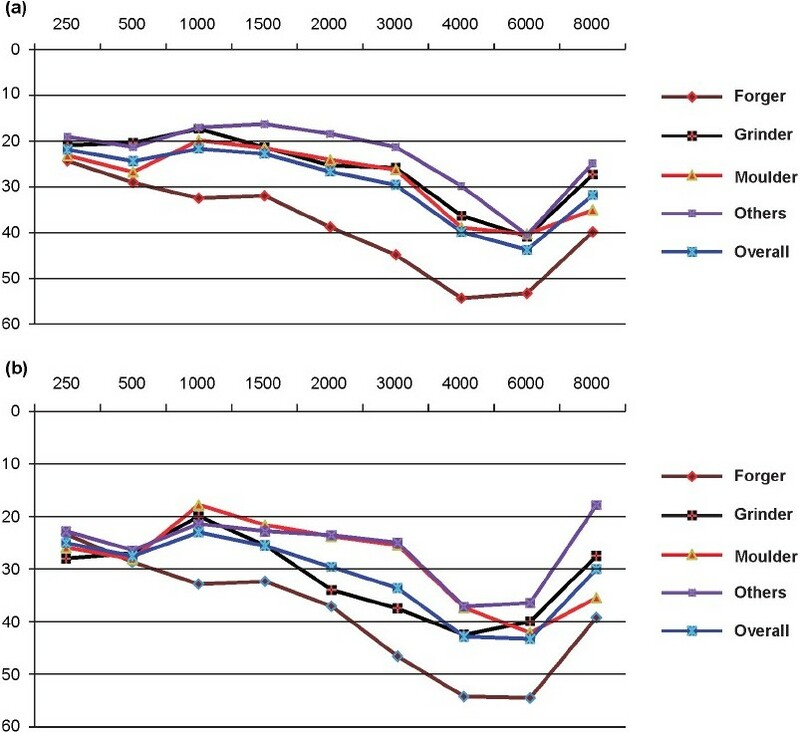 Subjects were categorized into two groups on the basis of working experience and the hearing threshold of 25 dB was considered a boundary of normal hearing sense. The results of Pearson Chi-Square test showed that working experience as an independent variable has significant contributing effect on hearing thresholds of truck drivers in frequencies of 500, 1000, 2000 and 4000 Hz (p greater than 0.05). Also, it was shown that currently nine and 12.6 % of truck drivers suffer from impaired hearing sense in left and right respectively (hearing threshold level greater than 25 dB) in mid frequencies (500, 1000, 2000 Hz) and 45% in high frequencies of both ears (4000 and 8000 Hz). The results indicated that hearing damage of professional drivers was expected to occur sooner at 4000 and 8000 Hz than lower frequencies. Finally it was deduced that the occupational conditions of truck drivers may have bilateral, symmetrical harmful effect on hearing threshold sense in all frequencies mainly in frequency of 4000 Hz, so health surveillance programs such as education and periodic medical examinations are emphasized for pre-diagnosing and prevention of any possible impairment and an urgent need to take up some interventions such as better maintenance of roads, automobile industry efforts to reduce the noise level emission of vehicles and reducing number of working hours per day of drivers are highlighted to improve the harmful working conditions of truck drivers.